Hello Friends of the Farm, spring officially starts in a few days, so that is a good sign for Pick Your Own Strawberries Green Bay Wisconsin. We just have to wait for some warmer weather and before you know it our Asparagus will be popping thru the soil and ready for picking. Can’t wait, as we all been having a craving for some fresh grilled Asparagus here at the Farm. As the Asparagus season is going in full tilt, which only means that those juicy, red, sweet Strawberries are not that far away from being picked by berry lovers from all over. Pick Your Own Strawberries Green Bay Wisconsin at the Farm usually starts about mid-June and only last 2 to 3 weeks. We offer both pick your own and pre picked strawberries during our picking season. Strawberries are sold by the pound for u pick and by the quart for we pick strawberries. Our fields for you pick strawberries are accessible from your vehicle, can’t get any easier than that. 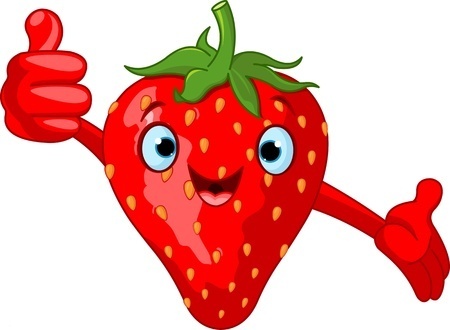 The Strawberry Farm is located a short distant from the Fox Valley, only 20 minutes to Pick Your Own Strawberries Green Bay Wisconsin, 25 minutes for Strawberry Picking Appleton area, 18 miles from Clintonville, and a very short drive from Hortonville, Neenah, and Suamico areas. Fresh Sweet Peas will also be available for picking around the Strawberry season, along with pre picked peas. The season will soon be here. See you soon at the Farm – we can’t wait to see all those smiling faces!